Windows is changing again. 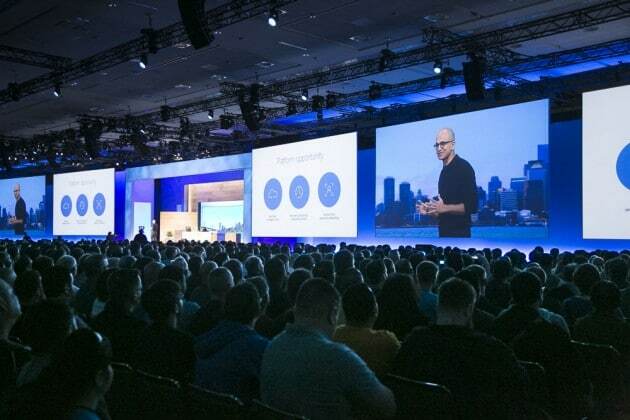 That was the message coming out of the 2015 keynote of Microsoft’s Build conference for developers and the press. The aged tech giant unveiled some new tricks it’s been keeping in its sleeves, and they are impressive. 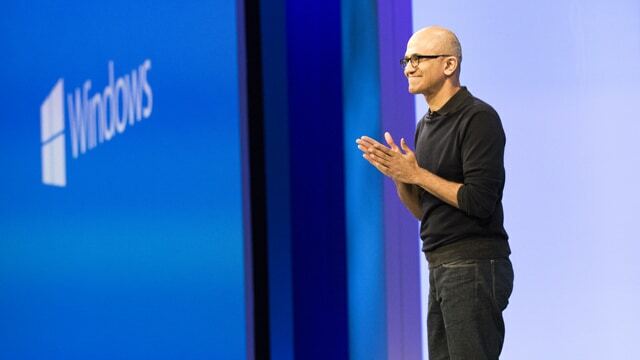 Falling behind Apple and Google, Microsoft is trying to change the rules of the game. With Windows 10 around the corner, the newest version of Redmond’s OS took the lion’s share of development effort. There are so many cool things in store for the Windows faithful. Let’s look at everything the company has in store for us. This is the big one. Despite Microsoft’s best efforts, the Windows 8 Store remains a wasteland barren of the most popular apps. Support for Windows 8 (and Windows Phone) is so bad Microsoft had to make its own Facebook app for Windows Phone. However, Redmond unveiled a set of tools today that should help developers port their apps to Windows with toolkits to convert Java and C++ (Android) and Objective-C (iOS) apps to Windows form. Microsoft executive Terry Myerson compared converting apps for Windows to making them for the Amazon App Store. “If they’re using some Google API… we have created Microsoft replacements for those APIs,” Myerson told The Verge. Windows will also support a new wrapper format for websites to run within universal apps on Windows. They can convert their site into a low-effort app and even tap into system functions such as notifications and in-app purchases. Lastly, desktop apps are getting some encouragement from Microsoft to become universal apps that run on desktop and mobile. The company is using some Hyper-V magic behind the scenes to virtualize the experience to some extent and hopefully move more Windows programs into the Windows Store. 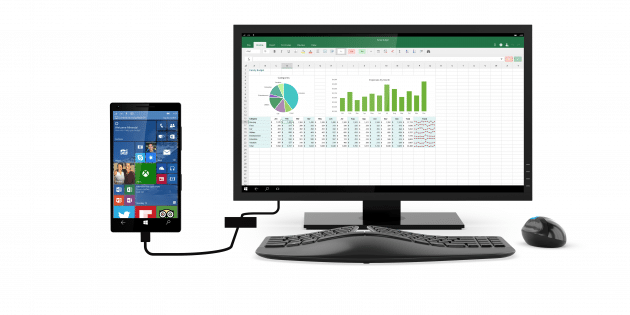 Microsoft showed off a new feature today called Continuum for Phones. A Windows 10-equipped phone can display content on a larger screen when plugged in and give a “desktop-like” experience. The system is built off of two new additions. One, Microsoft wants all its apps to be “universal” and capable of running on any Windows-equipped device, no matter the screen size. In theory, you could install Excel on your Windows Phone and plug it in at your desktop PC at work and have a desktop-like experience (provided the phone chip is fast enough). Unfortunately, this feature will not be supported on older Windows Phones as it requires new hardware to power the external display. Microsoft is replacing its aging browser with a new one built from the ground up for speed. Edge bills itself as basic, minimalist and fast. There are a few interesting Microsoft-specific features like Cortana integration, but otherwise it’s pretty bare-bones. 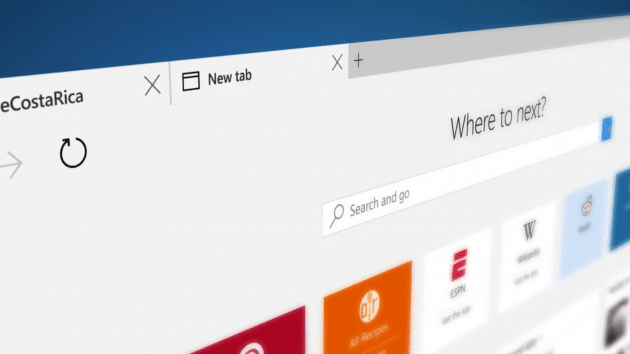 Interestingly, Edge will support Chrome and Firefox browser extensions. This is phenomenal news, as those two have a ton of great extensions. It is unknown if the extensions are natively supported or if devs have to do a little work to port them like with apps. Microsoft announced today it is working to add HoloLens support to Unity, one of the most popular free game engines on the market today. With any luck we’ll see some crazy indie games made for HoloLens. Redmond is also expanding Office into its own platform. 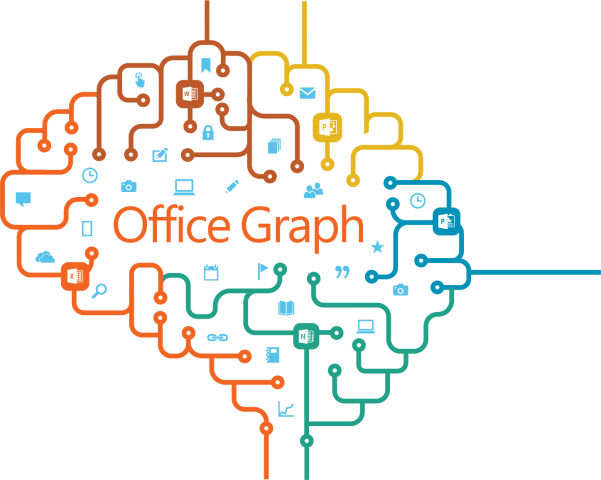 There are now hooks for apps within Office. The company showed an example on stage of Uber running within Outlook for iPad. Then there’s the new version of Windows. Microsoft is rolling out a new test build of Windows 10 with Aero Glass from Windows 7 and Vista. The visual effect was another casualty of Windows 8’s quest for “flatness,” so it’s good to see it back. Lastly, the new lockscreen in Windows 10 will change depending on the user’s behavior. It will offer tips and suggest apps for you to download. Microsoft is cool again. I can’t believe I just wrote that sentence. It’s true, though. The lumbering giant that tried to foist Windows 8 on us has really turned a corner. It’s listening to fans by bringing back the Start Menu and Aero Glass. Microsoft is also innovating with HoloLens. Augmented reality usually comes off as gimmicky, but Redmond’s headset promises to do the concept right. The only real eye-raiser is the idea of putting ads on the lock screen. I’m not a fan of having Microsoft push apps at me to download. I’ll download exactly what I need, thank you. I love the idea of using a phone as a desktop. That’s just cool. A future where we carry around our combination phone/laptop/desktop machines and plug in peripherals as needed? Sign me up. There are a lot of things that need to go right to make all this work, though. You need universal apps to use on mobile and desktop. You need phones powerful enough to give a desktop-quality experience. Lastly, you need to tell people about this awesome new future. Still, Microsoft is pushing the envelope and making cool products again. It’s good to see the longtime tech giant innovating and helping the industry move forward. Welcome back, Microsoft. It’s been too long.